Technology. nowadays it’s pretty hard to imagine how humanity ever coped without it, how did anyone ever track down their friends location without a whatsapp pin drop? In 2017, often the most efficient, easiest way to handle anything is via your mobile phone. So, whether you’ve just moved to Ibiza or just heading over for an island vacay, these 5 apps are all you need to make the struggle less real and keep yourself clued up on all you need to know whilst in Ibiza! Ibiza Sónica and Ibiza Global Radio both have their very own apps where you can listen to their radio shows live and they even broadcast from the very best parties on the island (including us!) These apps will be sure to put you in the mood even before touching down in Ibiza. Ibiza is the island that never sleeps and if you tend on doing the same and you’re not too familiar with the island then you’ll need a little nudge in the right direction. Ibiza Party Radar and What Happens in Ibiza are two apps that will certainly help you find the place to be, no matter the hour! Ibiza will certainly leave you spoilt for choice when it comes to restaurants! But we all know how frustrating it can get when you have your mind set on a dish, have no idea where to get it and end up on a hangry wild goose chase! Well hallelujah! 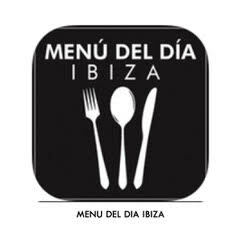 With the ‘Menú del día Ibiza’ app you’ll be able to find the restaurant you need at the touch of a screen and they even have daily offers! Fantasizing about finding your dream home in the Balearic isle? 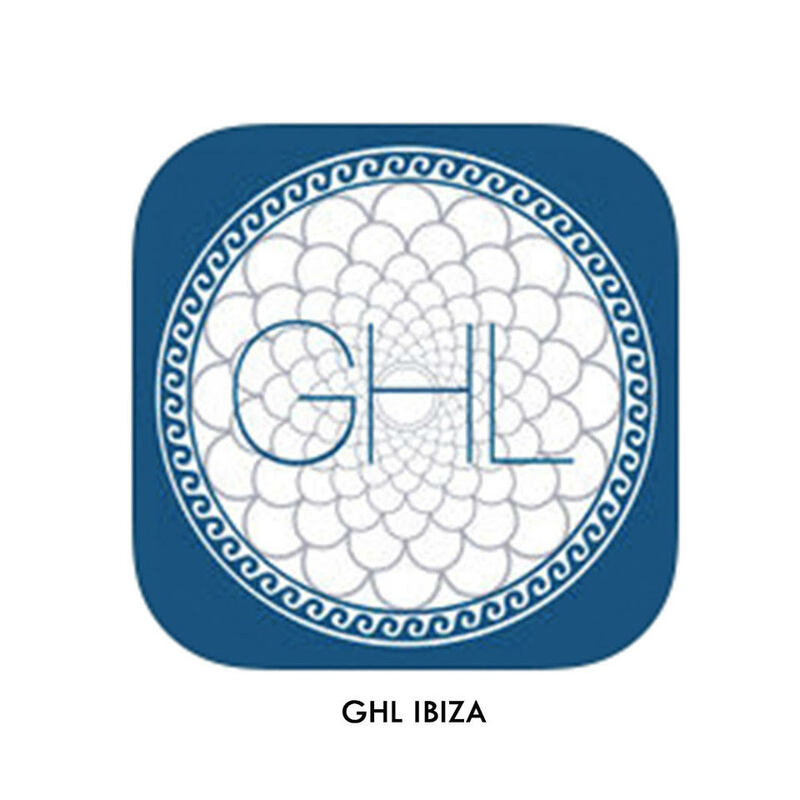 Well with Ibiza’s first international real estate app Gould Heinz & Lang, showcasing exclusive properties both for sale and rent this free app is vital for those house hunters! Okay, so this one’s not technically free but at 0.99€ we love it regardless! 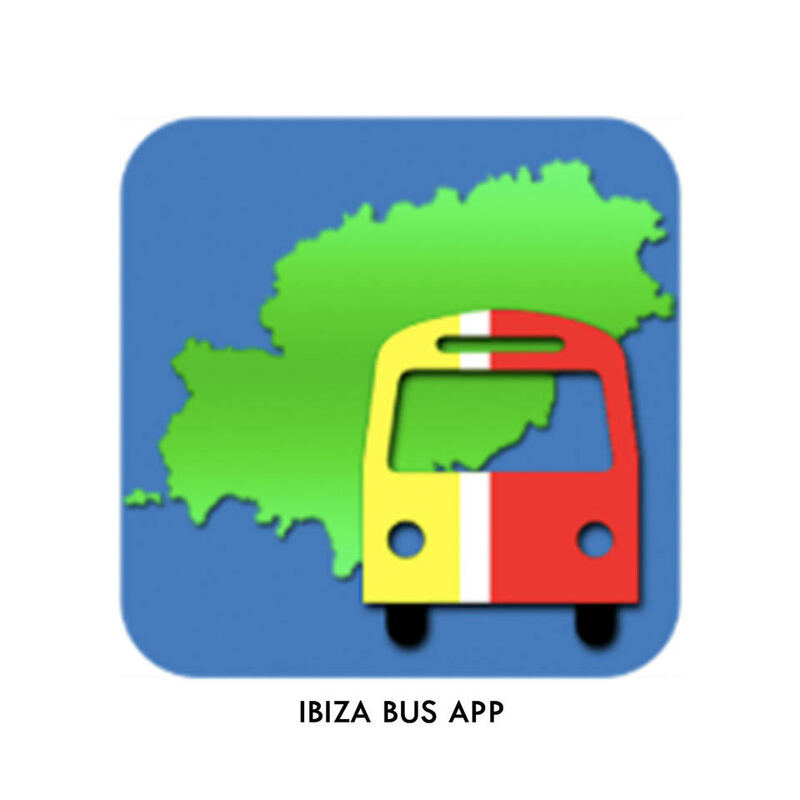 Taxi’s are generally on the pricey side here so if you’d rather travel the island by bus then the Ibiza Bus App extremely useful. The app is full of info, timetables, routes, stops, maps, nightclubs and even ferries. And you don’t have to be connected to the net to use it! Unfortunately we don’t have our own OBI app just yet but, you can still buy your beds and tickets over on our website!